Faster, better, safer. 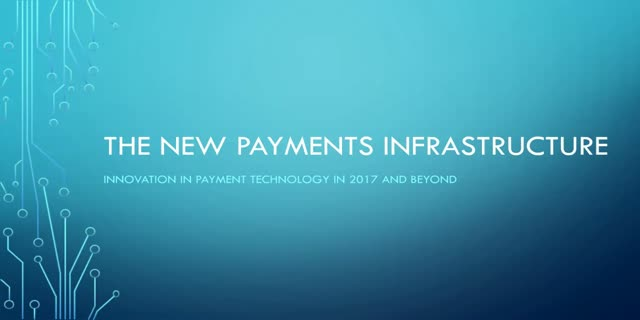 These are just some of ways that the payments landscape has changed over the past few years. The payments infrastructure that we now know, is miles away from where it used to be, and it has shown no signs of slowing down. Do retailers care about payments? Which regulations are affecting payments and what are the latest updates on these? Which innovations add value to retailers and consumers? Can mobile and instant payments really be safer? What do digital payments mean for smaller, independent retailers? How can we bridge the gap between old and new payment systems?